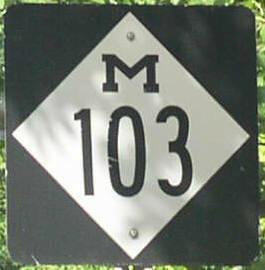 Michigan State Route 103 runs briefly in Southwestern Michigan. 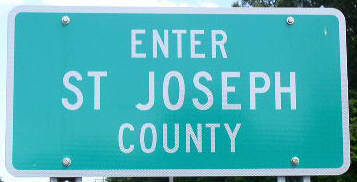 It goes from the Indiana/Michigan State Line to U.S. Rt. 12 at Mottville. 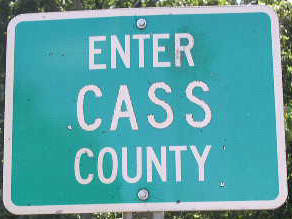 Info on MI St Rt 103 is broken down by county below.